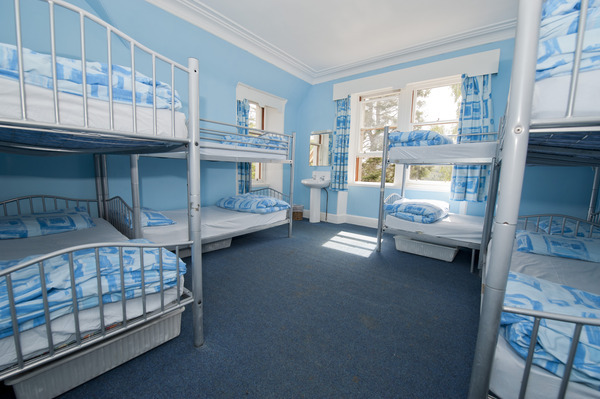 Stag & Hen Weekends in Aviemore; Accommodation & Activity Package! 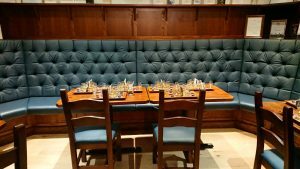 Stag & Hen Weekends in Aviemore are becoming very popular due to its extensive range of activities, restaurants, cafes and bars. 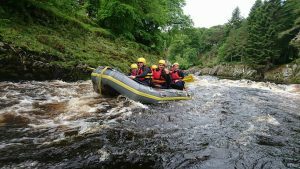 Active Stag & Hen Weekends are packed full of fun and adventure and can be individually designed to suit your needs. 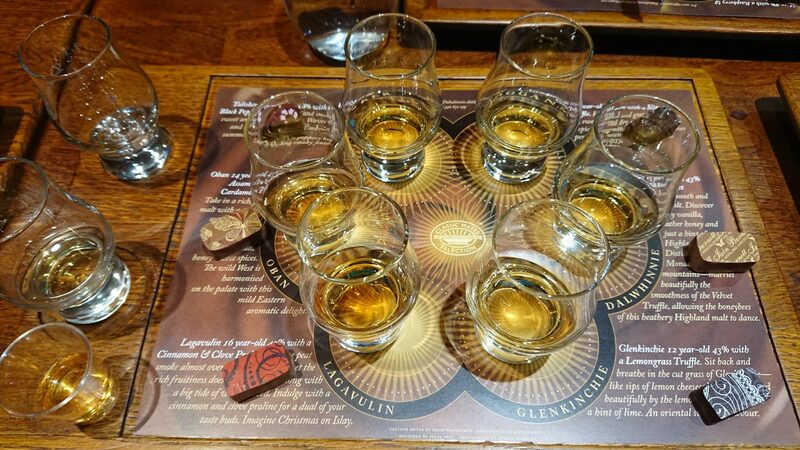 Once in a life time shot for a send off weekend! So for the ultimate Stag or Hen party do something a little different and more adventurous, something you’ll never forget and your friends may never forgive you for? 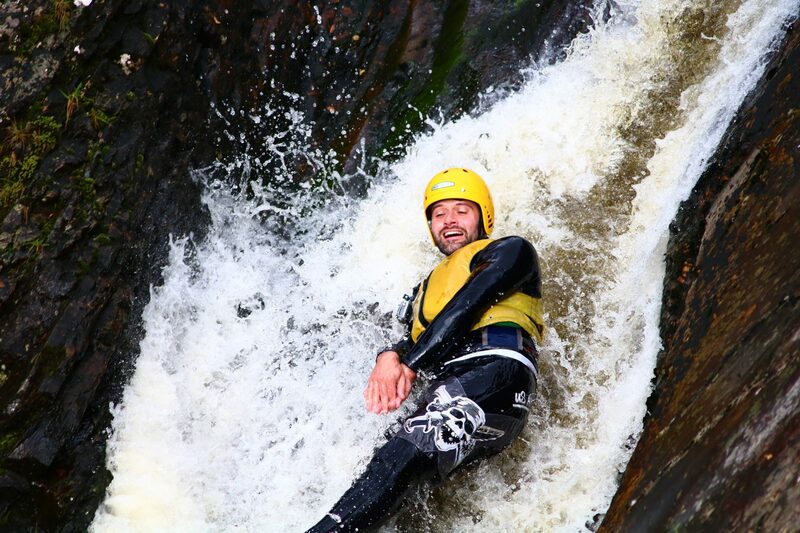 Our activity days include white water rafting, canyoning, duckies etc.. We can also organise more challenging events such as multi-activity team challenges, adventure races, extreme dining and more..
*NEW* for 2018 Stag & Hen Weekends! 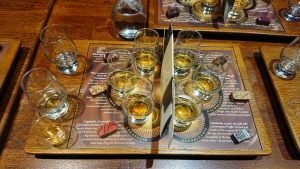 Wild, Wet & Whisky Package! 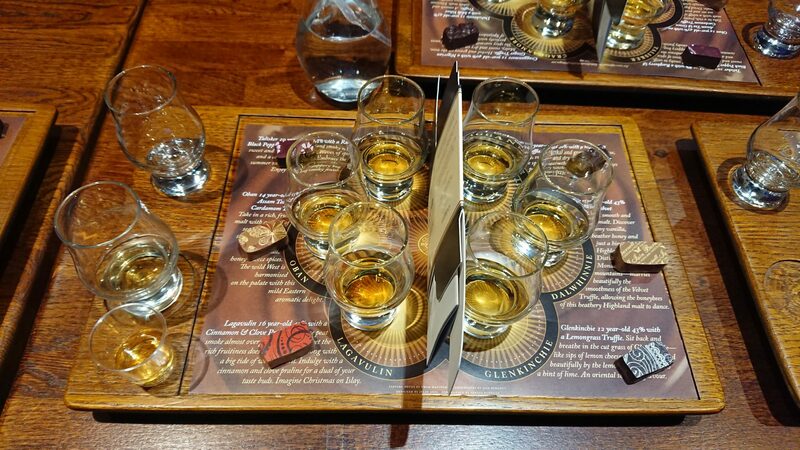 Malt Whisky & Chocolate Tasting! 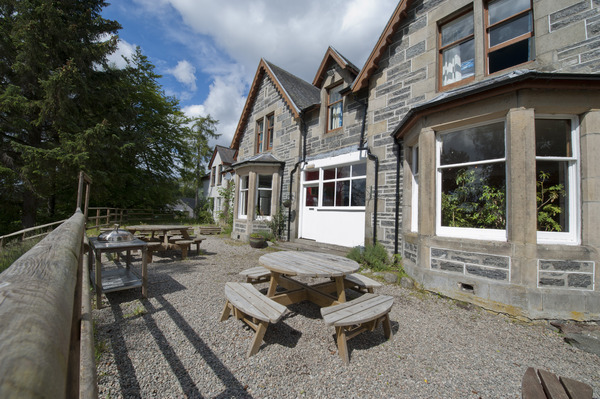 You can find us in the Highland village of Newtonmore within the magnificent Cairngorms National Park. Sleeping up to 67 people the lodge can be split into 2 areas each with bedrooms, lounges and kitchens. 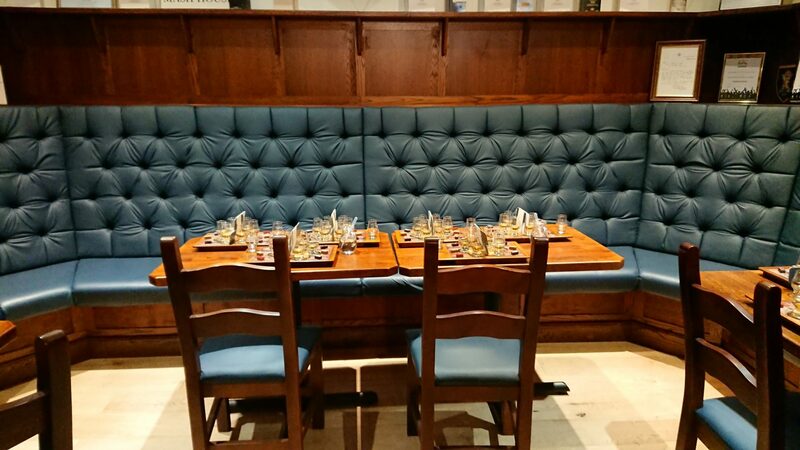 A perfect place for all types of groups to get together. Typical Weekend Programme; Arrival at the lodge from 5pm in the evening where you can settle in and pay visit to the local pubs. 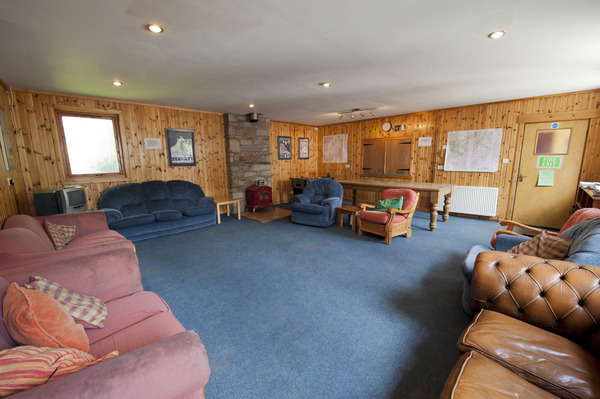 Activity days start at 9.30am from the lodge where you will meet the instructors for the day and/or weekend. Now it is up to you to decide which activities you want for your weekend! We do appreciate that Stag & Hen weekends can be very lively and we can assure you our staff will be tolerant of that and will endeavour to ensure you have a fantastic time. 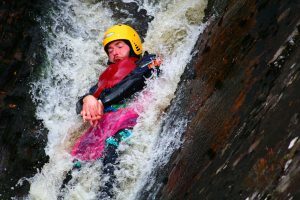 However we do have a code of conduct as the very nature of our activities involves risk and requires participants to be fully functioning and aware- otherwise we increase the risk of a serious accident. With this in mind, we ask people to turn up for activities in a fit state otherwise they may not be able to participate. We may charge a returnable £50 per head security deposit which would only be forfeited in the event of damage being caused which Active or any partners will be liable for.